In restaurant avocados are used in everything from burger to salad, and I can tell you why, the thing is avocados are high in vitamins C, K and they are full of potassium and fiber. When I’ve tried some avocado recipes I would want to try others. 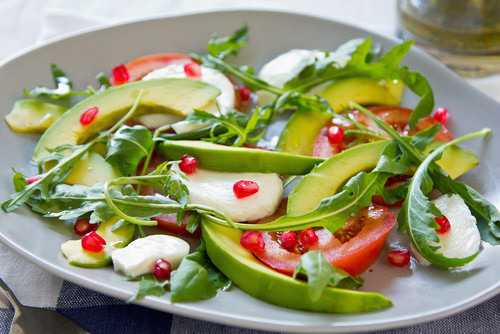 Try these 10 healthy and delicious avocado recipes and tell me which one you like the most. Last year I made my first homemade bread from one of my favourite banana recipes. It was so delicious! 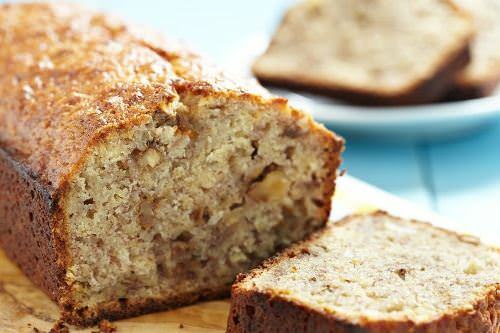 And now, I want to make my first avocado recipe with walnut bread. I like avocados and my husband likes walnuts, so I think it’ll be perfect dish for us both. Preheat oven to 1800 and prepare a standard size loaf tin. In a medium bowl, sift together the flours, baking powder, bicarbonate of soda and salt. Beat the eggs in another bowl and beat in the yoghurt avocado and oil. Fold the dry ingredients into the egg mixture, add the walnuts and fold to combine. Bake for 45 minutes or until a skewer inserted in the middle comes out clean.